There are things we use everyday that we never realize how they have changed our lives. Some are seemingly incredibly simple. One of these things jumped to the forefront when I read of the passing of Eugene Polly. 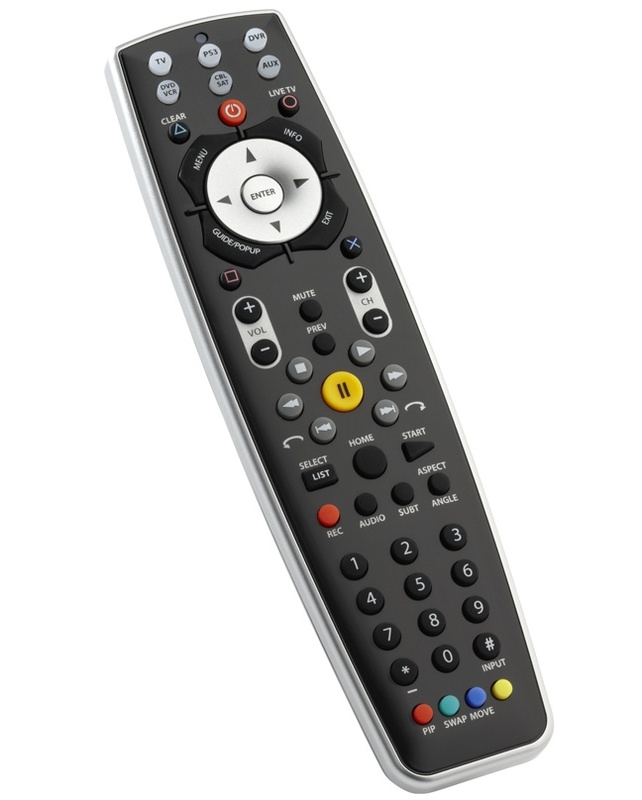 He invented something that many of us can not live without, the TV remote control. For those who think this is not really a big deal, let me tell you, it is! Growing up in the 60’s and 70’s, I was the remote control. In those dark ages we could only get three channels reliably from the antenna on the top of our roof. My father would blurt out ‘three’,..’forty’ or ‘twenty-two’. I would jump up, run to the TV, click the dial to the declared channel and make any adjustments with the rotor, which turned the antenna, in an effort to strengthen the signal. By the age of six I was convinced the only reason my parents had children was to operate the television by voice command. No need to consider a remote as long as they had sonny boy! Anyone under the age of 30 would find this not only unbelievable but also a violation of basic human rights. Let me tell you that was just the way it was. Next time you get the urge to channel surf, think of Eugene Polly. Posted on May 27, 2012, in Broadcasting, entertainment, Life, media, Television and tagged 60s, 70's, clicker, eugene polly, remote control, tech, tv, washingtonpost. Bookmark the permalink. Leave a comment.